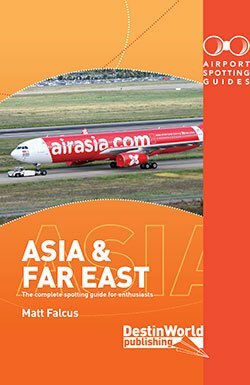 Here is October 2018’s round-up of new airliner liveries, deliveries, special schemes and new types. As always, if you spot something new over the next month, please send it in to include in the next list. A new airline for Europe. 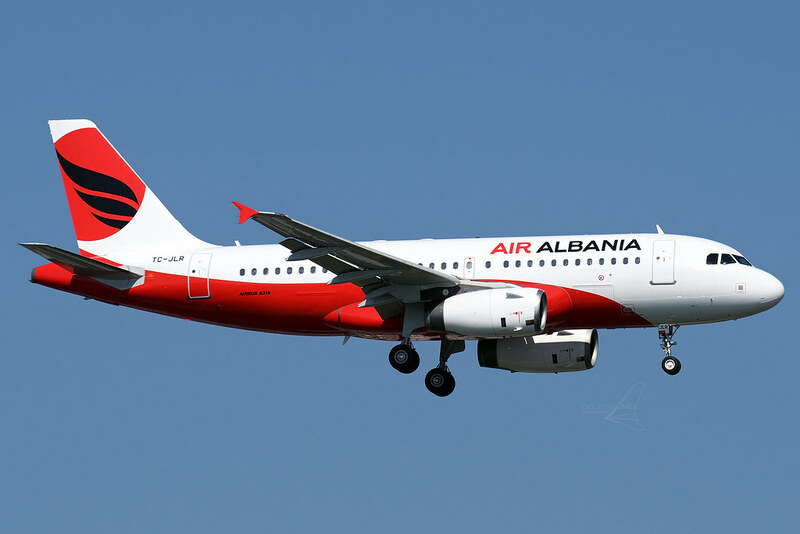 Launched last month, it is flying Airbus A319 TC-JLR on lease from Turkish Airlines, who have invested in the startup. 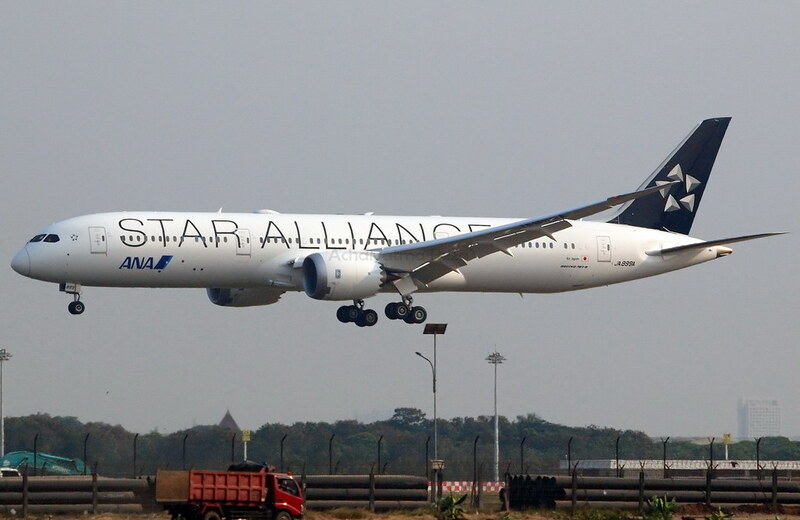 The first Boeing 787 Dreamliner to appear in Star Alliance colours is JA899A, now delivered to All Nippon Airways. 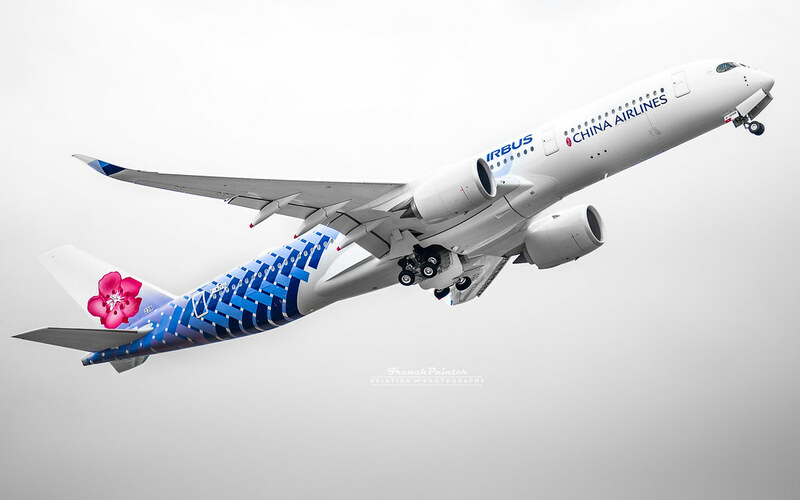 The latest China Airlines Airbus A350 wears this ‘carbon livery’. Registration B-18918. 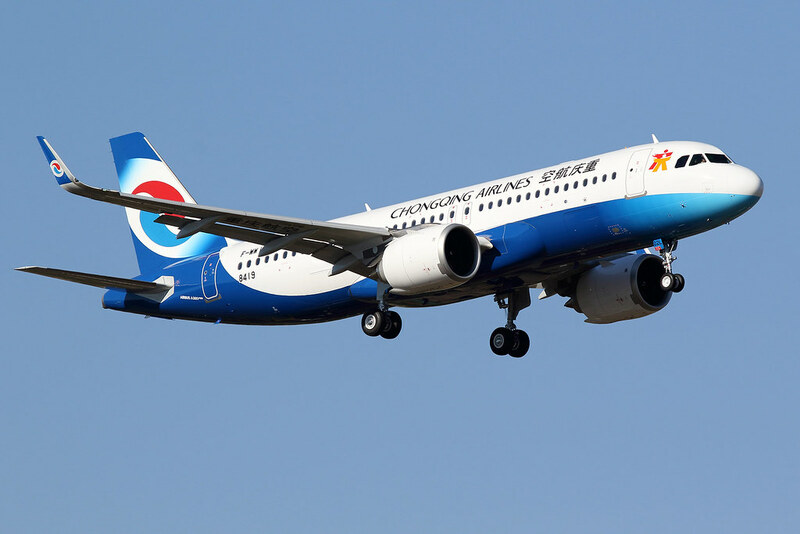 Chongqing Airlines now has its first Airbus A320neo, B-302L. 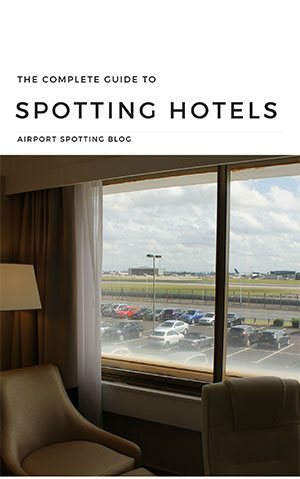 Boeing 787-10’s are now finding their way to new airlines. Etihad is about to receive their first example, A6-BMA. 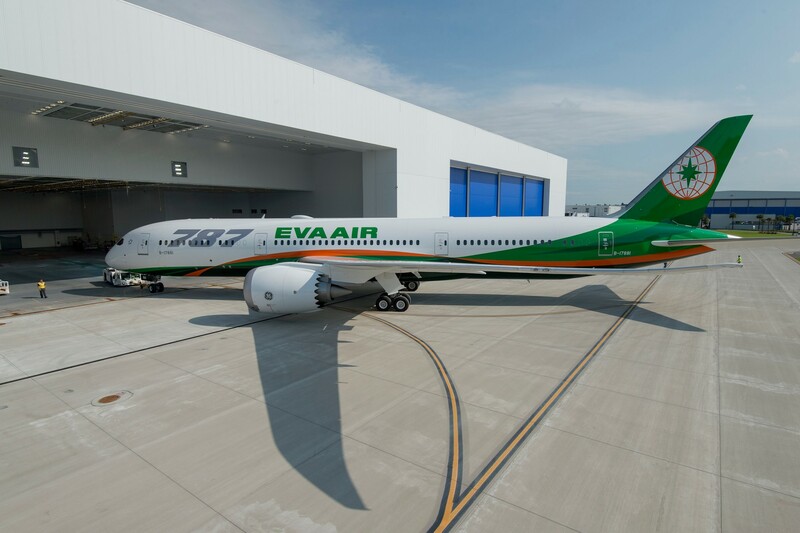 Latest to operate the Boeing 787-9 is Taiwan’s EVA Air, with B-17881, delivered on 2 October. 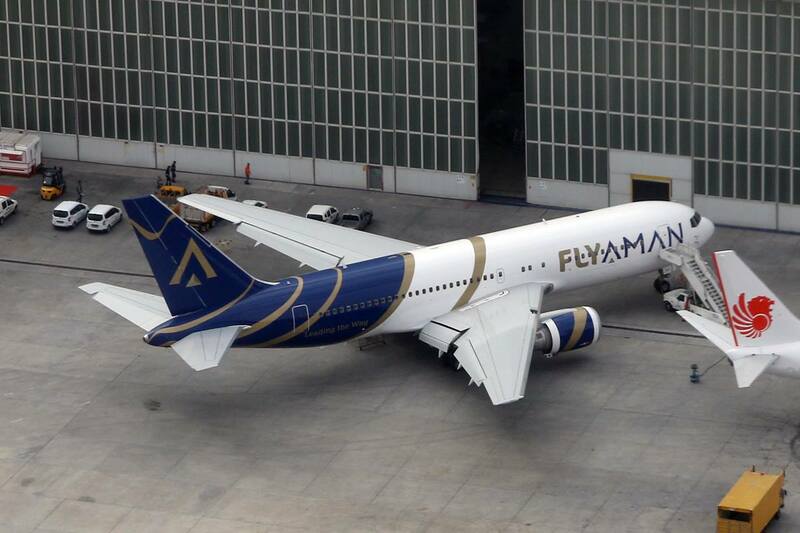 A new airline formed in Syria is Flyaman. Its first aircraft is Boeing 767-200 YK-BAU, seen here at Istanbul. 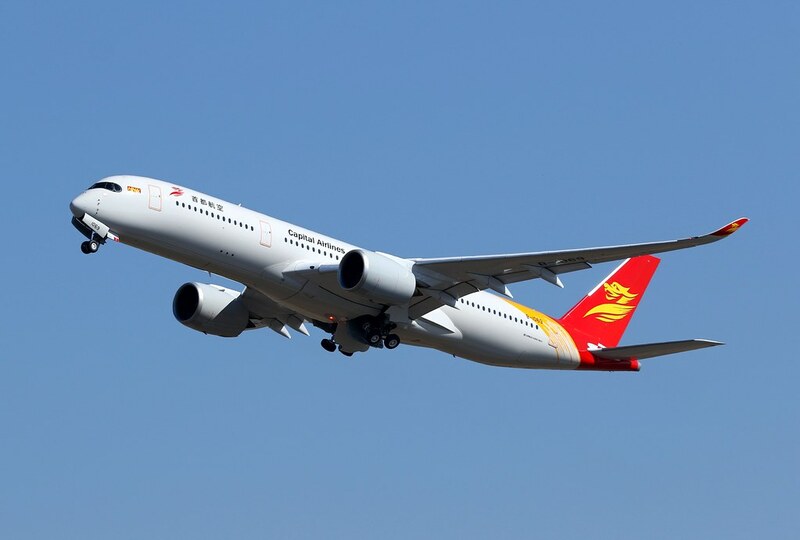 Complementing its A330 and 787 fleets is Hainan Airlines’ first Airbus A350, B-1069. It is flying for Capital Airlines, part of the HNA Group. 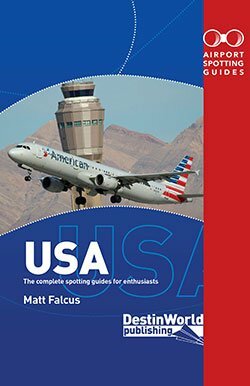 Airbus A320 N779JB wears JetBlue’s latest special scheme ‘Bluericua’, promoting Puerto Rico. 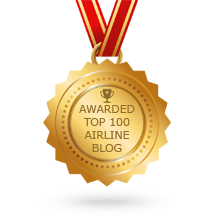 It’s been a good month for new Dreamliner operators. 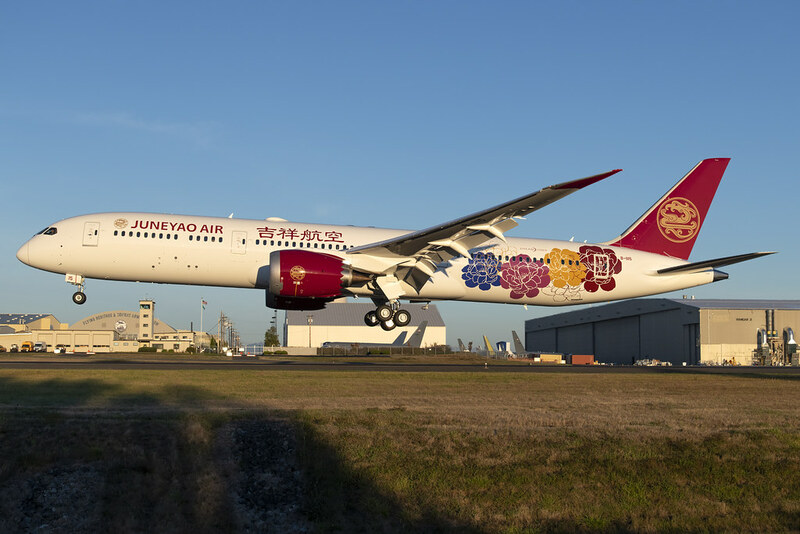 China’s Juneyao Airlines has its first example, B-1115. 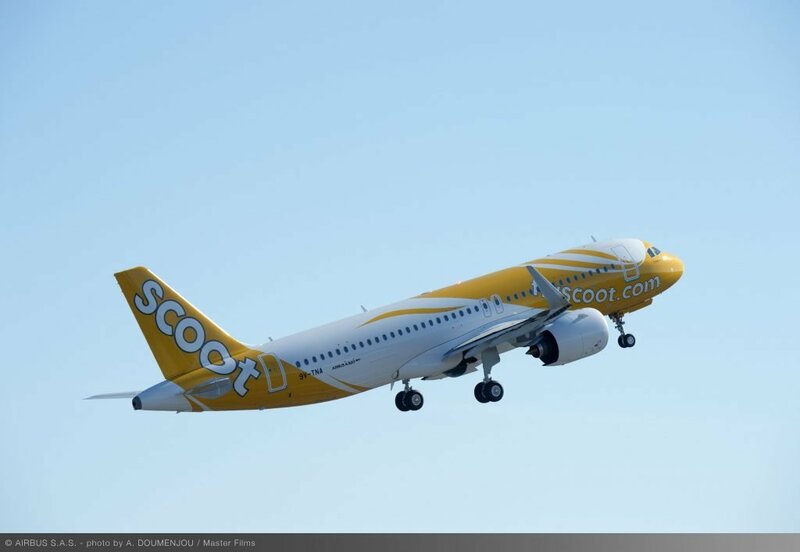 Singapore low-cost airline Scoot has taken delivery of 9V-TNA, the airline’s first Airbus A320neo. 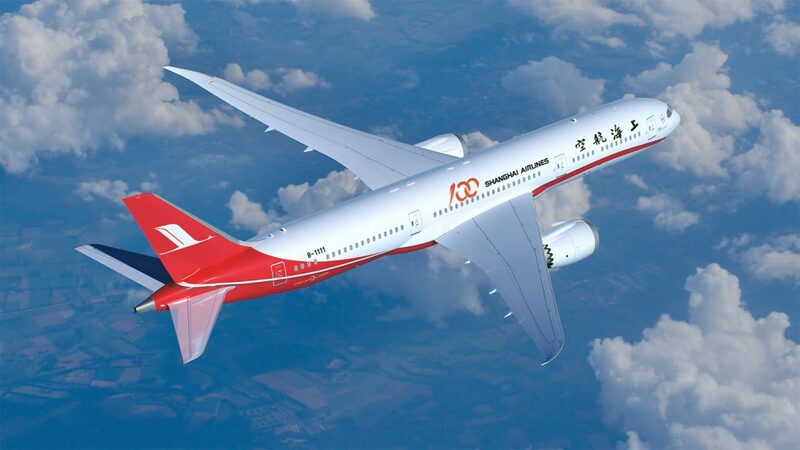 Taking its first Boeing 787-, B-1111, is Shanghai Airlines. 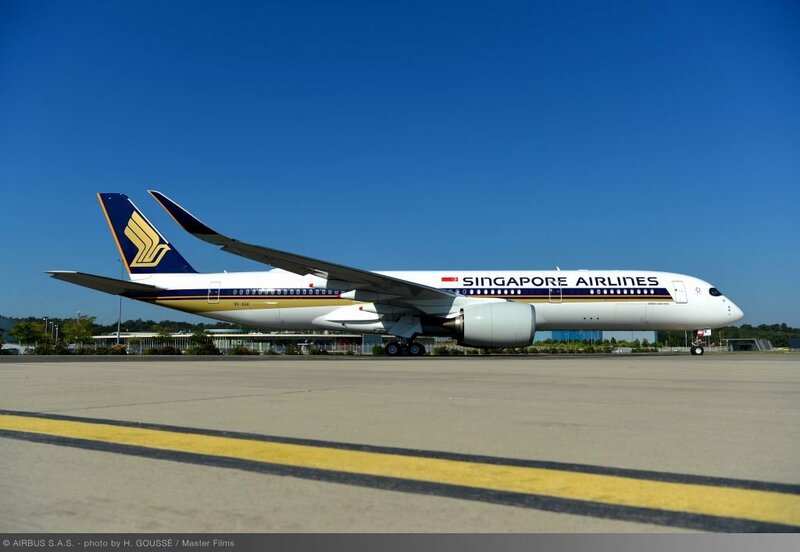 Re-starting its non-stop Singapore-New York link with this impressive new aircraft, Singapore Airlines has received its first two A350-900ULRs, 9V-SGA and -SGB. 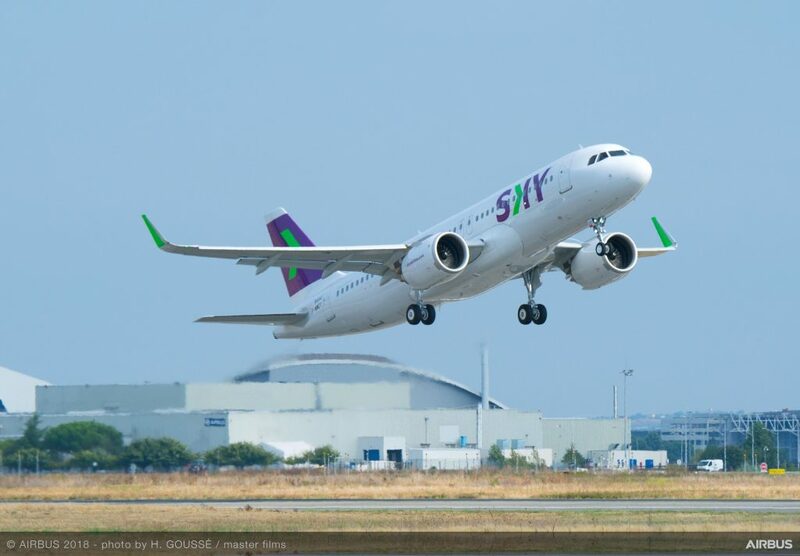 Chile’s Sky Airline now has its first Airbus A320neo, CC-AZC. The Thai spin-off of low-cost carrier VietJet Air has received its first Airbus A321, VN-A651. 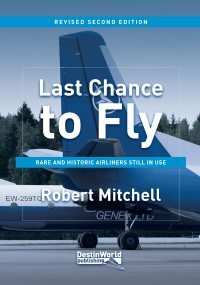 Coincidentally, it is the 9000th Airbus aircraft! 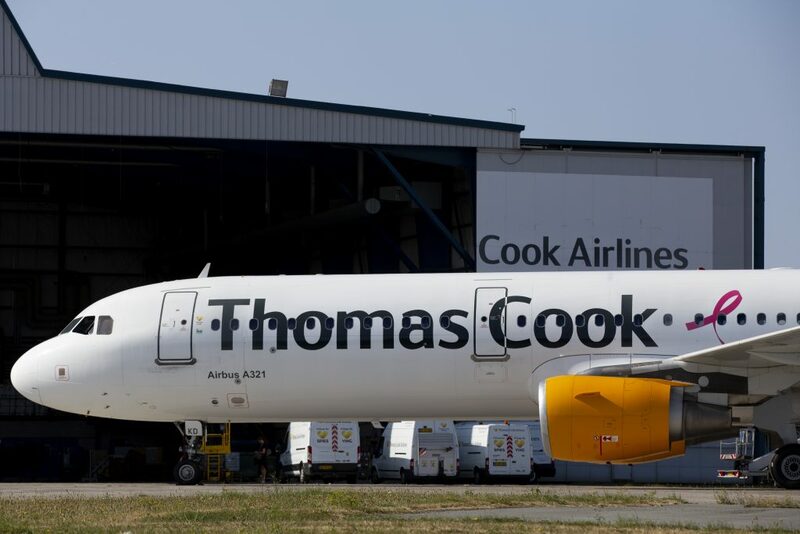 To suport ‘FlyPink’, a breast cancer awareness campaign, Thomas Cook pilots will be wearing pink ribbons this month. A number of the airline’s Airbus A321 aircraft will also have pink ribbon stickers attached. 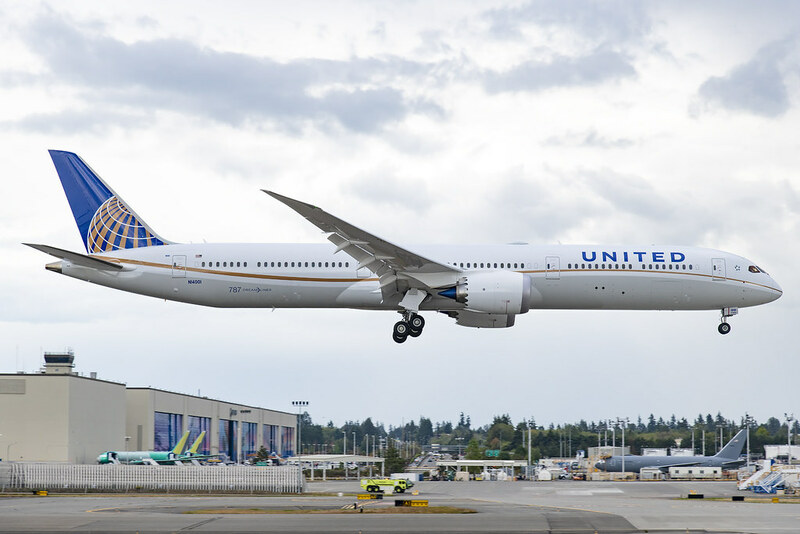 The first Boeing 787-10 for United Airlines is N14001 seen ahead of delivery. It will soon be deployed on domestic routes before going long-haul. Thanks to all the photographers who make their images available to share in our posts. Please click on the images to visit their websites and see more pictures!